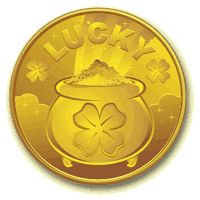 Your dream is to become lucky – lucky at work, lucky in your finances, lucky in your most important relationships, lucky in life in general. And recently, none of this seems to be happening for you. You don’t feel like you are asking too much, as you are simply asking for a bit of luck so you can sit back and truly enjoy life. And you want it to happen now!